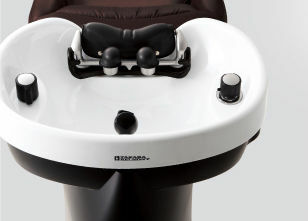 Have you felt uncomfortable at hair salon shampoo chair? Not that happen at MIYABI! We use laxualy first class shampoo bed for our head spa services! 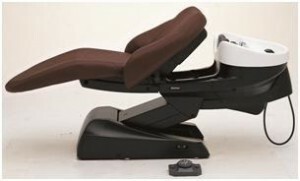 Maximum comfort is acheved by the developed neck support. The greaceful curves of the chair mean that each of you cocooned in laxualy and comfort. You can't fined this any other placese in UTAH. We use special shower head for our Haed Spa. It makes 48,000,000 micro bubble per a quart of water. These micro bubble clean scalp and hair more than ever! "Your skin doesn't stop at your hairline!" Head spa is like a facial for your scalp. 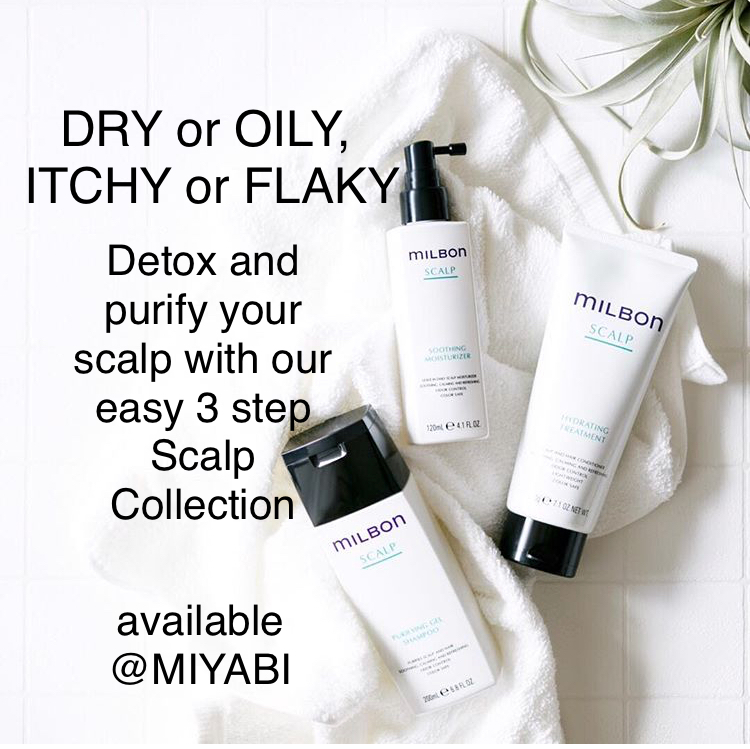 Detox and purify the scalp. Relax shoulder, scalp and facilal muscle. Prevent gray Hair and thining hair. Grow healthy hair.